Real posted a clip of Courtois signing his contract alongside Real president Florentino Perez. 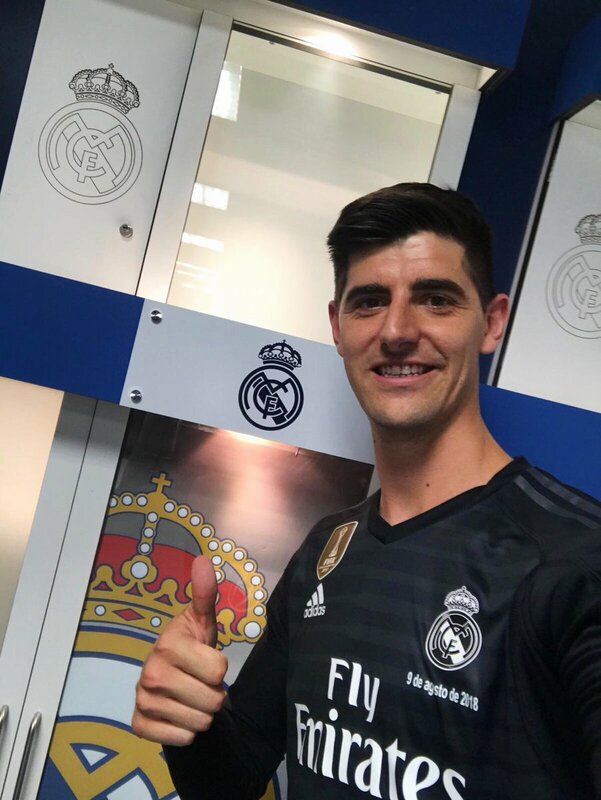 Real have not revealed how much they have paid for Courtois, who had a year remaining on his contract, but reports suggest the deal is worth up £35m. “This is the best club in the world,” added Courtois, who signed for Chelsea in June 2011 from Genk. The Belgian was immediately sent on loan to Atletico Madrid, where he played until 2014 before returning as the Blues’ number one.